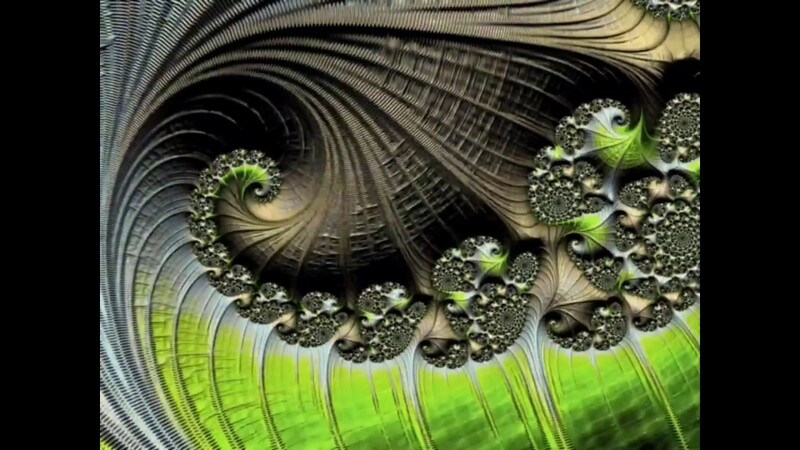 A short video I made combining several fractals generated with Frax HD on my iPad. These illustrate some of the features of Frax including zoom, lighting, textures, panning, and spinning both colors and space. Frax is a very easy application to use and allows the user to explore the Mandelbrot Set and associated Julia Sets using a variety of controls that highlight and enhance features. Enjoy!